Dr Meryl Kenny discusses on The Conversation on 19th September The Scottish Independence Referendum result. Predictions suggested that the battle over Scottish independence would be a close-run race – with a flurry of polls from early September onwards putting the Yes and No votes within a hair’s breadth of each other. 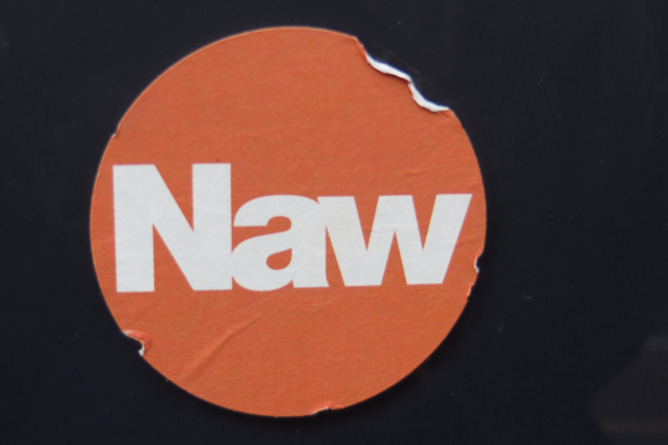 But in the end, the majority of Scots said No – voting against independence by a margin of 55% to 45%. Thursday’s No vote – while closer than many commentators had initially anticipated at the start of the referendum campaign – was decisive. But, it does not represent an end to the matter, nor does it represent a return to the constitutional status quo. Record numbers of Scots turned out to vote in the referendum, the majority of whom favour enhanced powers for the Scottish Parliament, and almost half of whom voted for full independence on the day. The outcome of the referendum, then, is still a vote for change, albeit change within the structure of the Union. Indeed, this is what the No campaign promised in the end stages of the campaign – with the three main parties (pushed by Gordon Brown) committing to a fast-track timetable towards new powers for the Scottish Parliament in the event of a No vote. David Cameron pledged to honour these commitments immediately after the referendum, promising draft legislation by the end of January 2015. Questions remain, however, as to whether he will deliver. There are significant differences between the Conservatives, Labour and the Liberal Democrats in terms of the powers that they have proposed – and it is difficult to see how they could be resolved in the short space of time offered. Cameron will also likely face significant backbench opposition to further devolution. Worryingly, this expedited legislative timetable also leaves little to no scope for public consultation – in sharp contrast to the more inclusive processes that existed in the run-up to devolution in the 1990s – which has prompted calls for a citizen-led UK-wide Constitutional Convention. Questions also remain for Labour, and for the future of left politics more broadly. Much of the coverage of the independence referendum has reported on the debate through the lens of political nationalism, but, this fails to acknowledge the numerical reality – there were not enough nationalist supporters to win a ‘Yes’ vote on their own. The relative closeness of the outcome – along with ‘Yes’ victories in traditional Labour strongholds like Glasgow – suggests that a significant proportion of Labour voters also voted for independence, potentially posing problems for the party in the long-term. Meanwhile, as part of his proposals for a ‘new and fair’ constitutional settlement , David Cameron has pledged that English matters will only be voted on by English MPs, a proposal that could effectively undermine a future Labour majority in the House of Commons. This entry was written by University of Leicester, posted on 19/09/2014 at 10:28, filed under Uncategorized. Bookmark the permalink. Follow any comments here with the RSS feed for this post. Post a comment or leave a trackback: Trackback URL.